When you join SPIE as a student you get double benefits. That’s right! 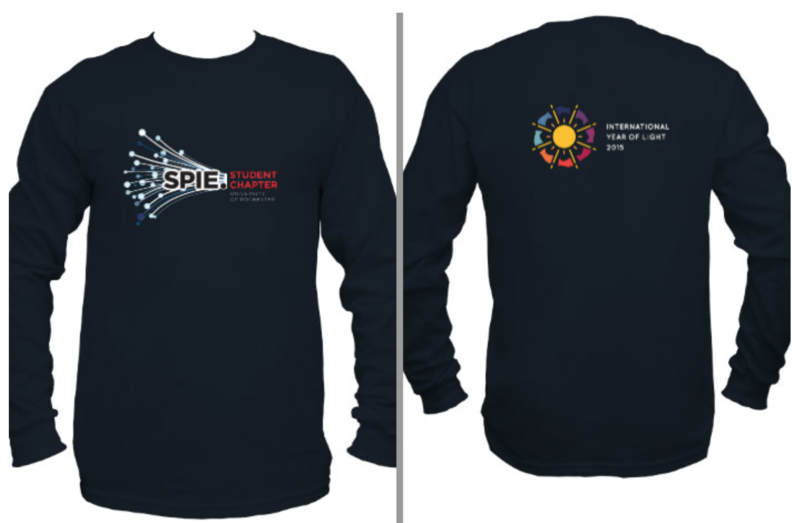 In fact you get to enjoy the benefits of being a member of SPIE, a big organization with more than 18,000 from all over the world, and of our local Student Chapter. A comprehensive list of the benefits of being a student member of SPIE, including scholarship, travel grants, free educational materials and so on, can be found here. On that of that you get to join our Student Chapter.